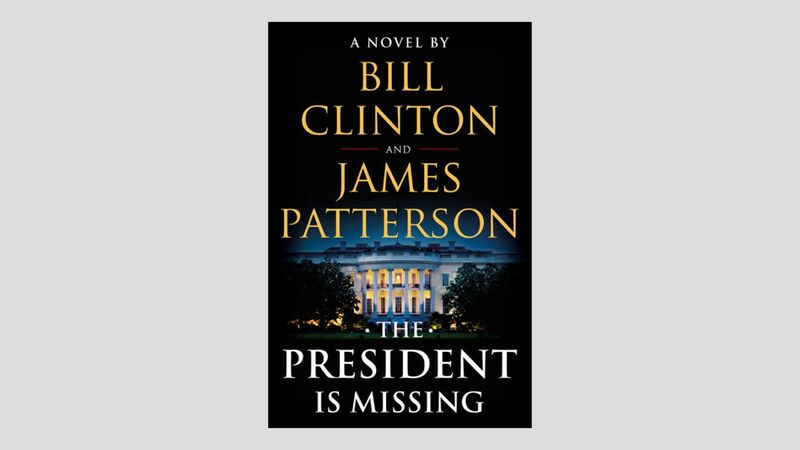 The unlikely author pairing of President Bill Clinton and James Patterson has proved successful, making Clinton part of a rare club of authors who have sold a million copies of fiction and nonfiction titles. The big picture: Barnes & Noble buyer Sessalee Hensley released a statement saying the thriller has achieved success from "very strong word of mouth" among readers, but critical reviews have been less forcefully in favor of its literary credentials. The book plot is focused on cyber security threats and dangers. 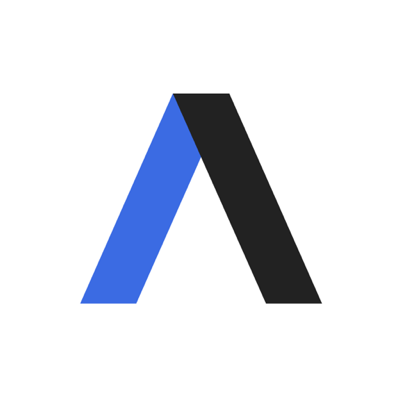 Go deeper: Considering general weariness with the Clintons after the 2016 presidential campaign, this bookselling achievement is impressive. Showtime acquired the rights to a television series based on the novel last fall, which dives into how a fictional president facing impeachment proceedings disappears in the face of a cyberattack that dismantles Secret Service protections.